You’ve been thinking a lot about how you can make your wedding ceremony and cocktail hour stand out from other weddings, right? However, you don’t want to go the traditional route of using strings or keyboard, so you’re a little stumped. The question is, how do you make a memorable statement while providing a more modern touch? Many couples looking to achieve this go the acoustic guitar route. It’s a great way to incorporate live music into your day with a familiar sound. We like to refer to it as a “Coffee House” style. Here are some popular configurations. Having a male or female acoustic guitarist who can sing provides both the musical accompaniment and melody with lyrics for your ceremony and cocktail hour. Want to walk down the aisle to “A Thousand Years” or “This Will Be (Everlasting Love)”? 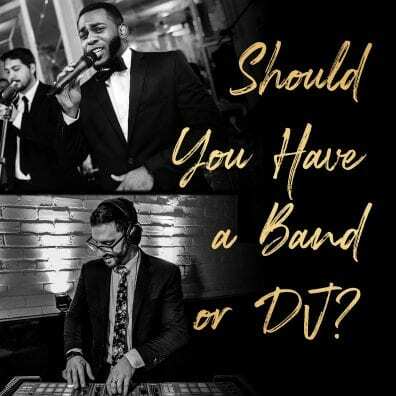 With one musician you’re setup to do just that, all while delivering an elegant and relaxed vibe for your wedding appropriate for anytime of the year. Want to make your guests feel like they are on. A summer rooftop lounge? Having two guitarists that can sing (one male and one female) can really enhance and embellish tunes. You’re now working with harmonies from the vocals and then some cool guitar arrangements that complement each other with great taste. Whether you’re hearing early folk music to some great R&B hits of today, the Acoustic Duo is really the bee’s knees. Adding a percussion instrument to any musical configuration helps listeners feel the beat and groove. Percussion is the heartbeat of music and by adding the cajon, you can really make your music “pop”. The cajon is a great instrument that blends nicely with an acoustic trio and doesn’t overpower the room the way a traditional drum kit might. 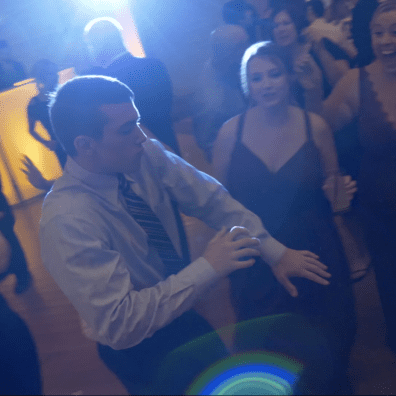 When I get married, I want to dance right down that aisle to celebrate, and having that extra beat can put a pep in your step. Other combinations are possible if you’re seeking a different sound – like say subbing out one guitar for a keyboard in the Acoustic Duo. No matter what you select all of our performers come with space considerate amplification sure to set the right volume and vibe for your event. So grab a coffee and enjoy the music.